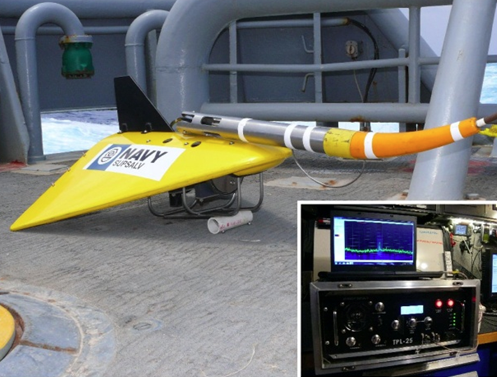 The United States is sending an underwater drone and a pinger locator to Australia in case a debris field is found for missing Malaysia Airlines Flight 370, military officials said today. Malaysia’s government asked the Pentagon on Friday to provide underwater surveillance technologies that could be used to help find the missing airliner. 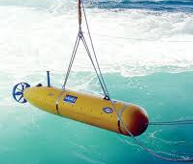 via US Sends Underwater Drone to Australia for Plane Search, Just in Case – ABC News. This entry was posted in Air Disasters, Life and tagged Airplane Crashes, Flight MH370. Bookmark the permalink.